It is patented, more than three times larger than its existing product, and 10 times more thick. 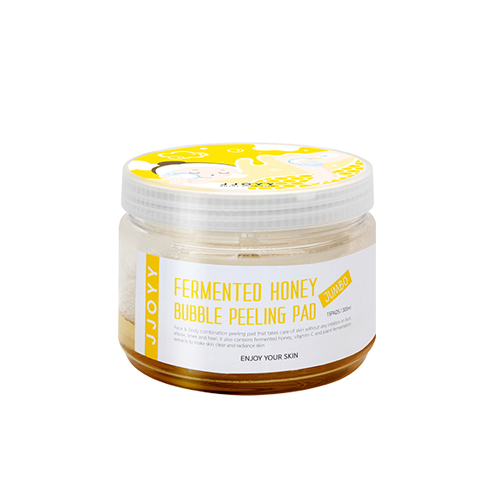 Contains AHA, honey fermented filtrate, vitamin C, balsam flower extract, and so on, which exfoliate dead skin cells. Due to the natural ingredient complex, it turns the skin into radiant, smooth. It work for not only the face, but also the body, such as chest, heel and back. Rinse the area you want to exfoliate and remove the dead skin.